scroll down to find a beekeeping course starting soon near you! 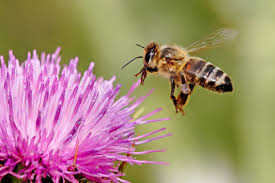 will host a Beginners' Beekeeping Course starting on Tuesday, 5th February at Colaiste Cathal Naofa. To run for 6 weeks with 4 practical weeks at Association Apiary. OR Colaiste Chathail Naofa at 058 41184.